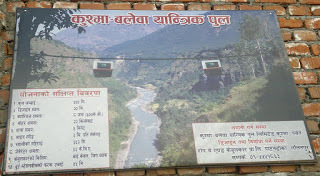 Kushma-Gyandi Bridge (i.e. Highest bridge of Nepal). distance between two stations is 45 meters. In the next post we will learn how the Kushma-Balewa Gig Back works. Haha! 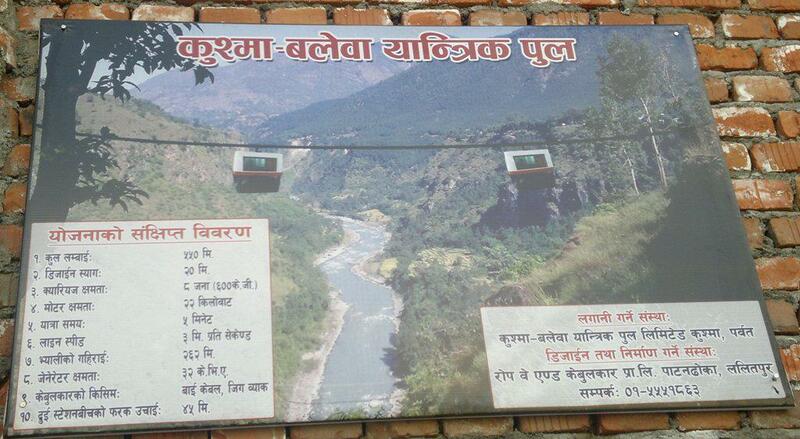 We will do the internal operation of the Cable Car in the next post.